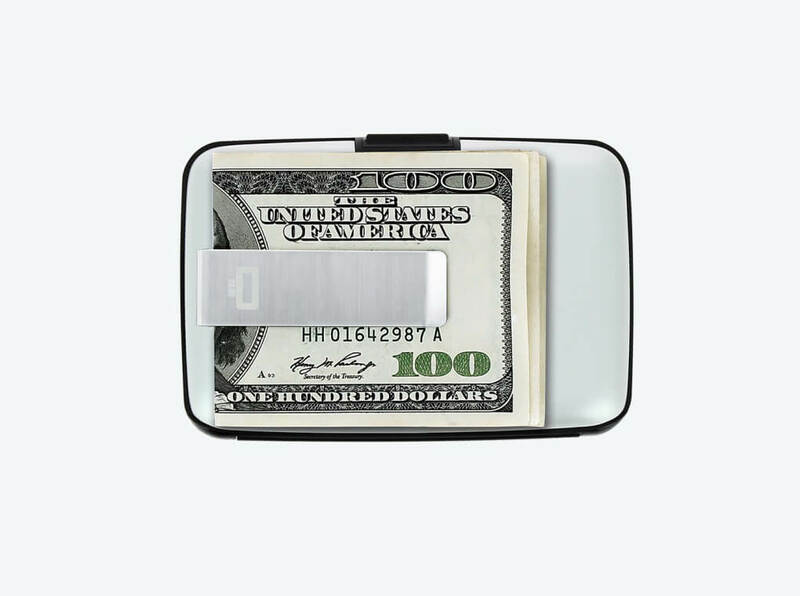 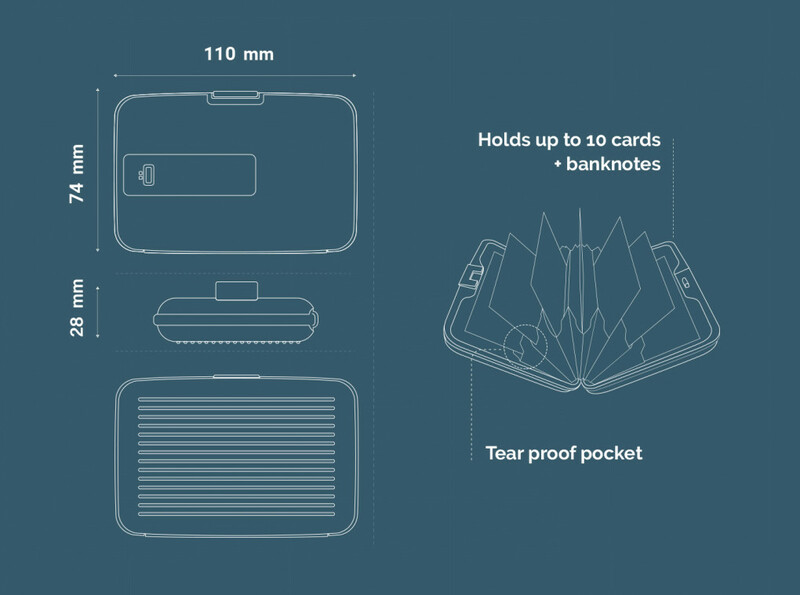 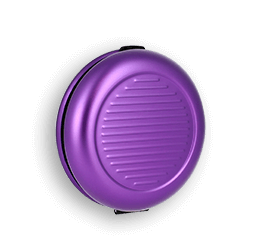 The clip permits you to hold a few bank notes, or to hang your card case to your pocket or in your bag. 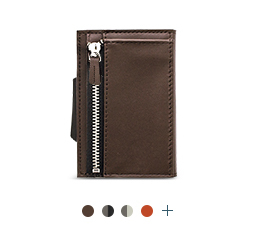 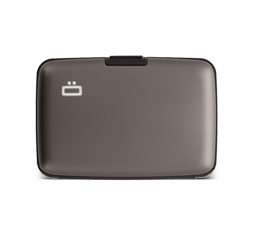 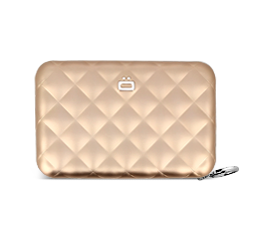 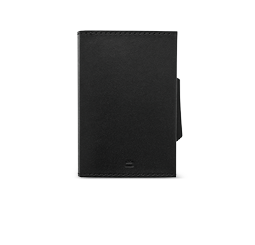 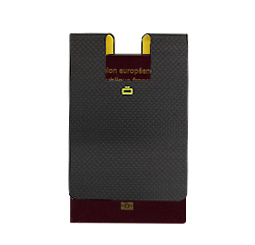 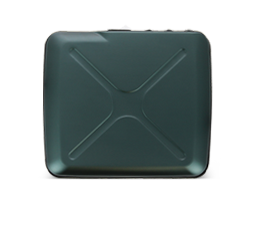 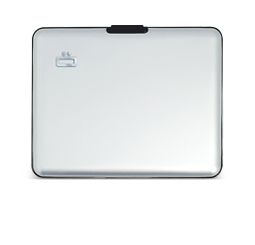 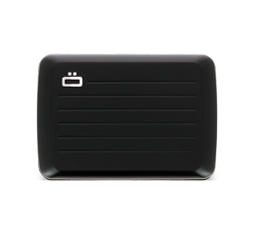 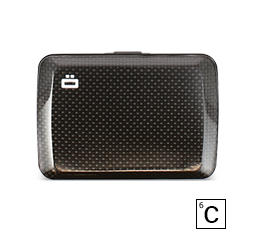 This version includes a metal clip on the outside ideal for carrying cash and RFID-enabled cards. 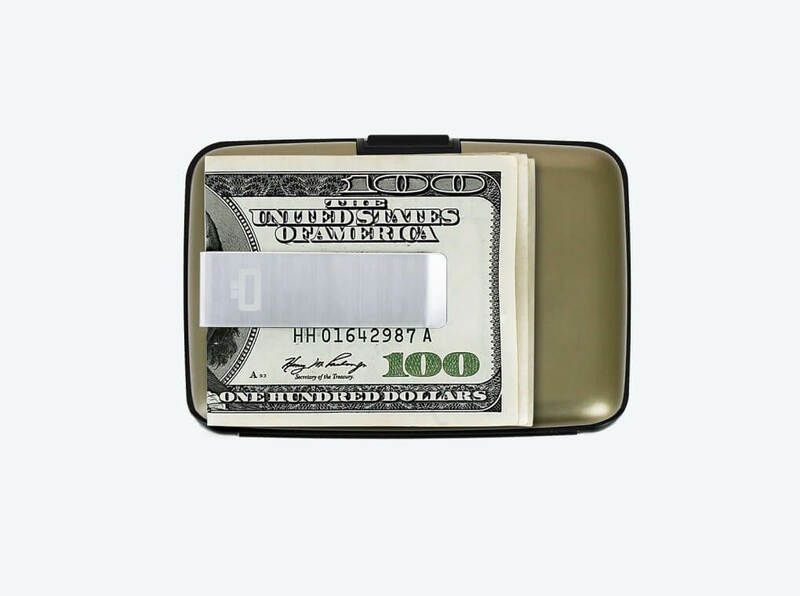 It can also be used to clip your wallet to your pocket or in your bag.